We are honored to serve our neighbors in Katy, Texas. 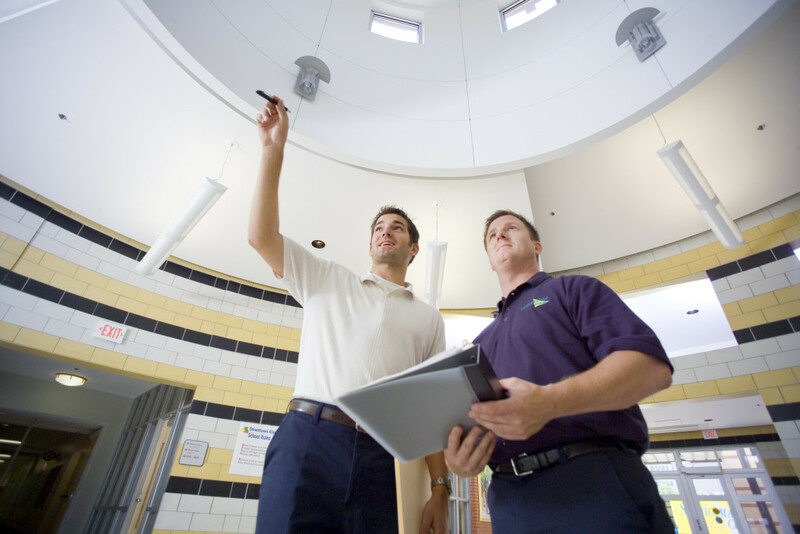 ServiceMaster Advantage is your local leader for disaster restoration services in Katy. We provide numerous restoration services after disasters such as a storm, fire, broken pipe, or sewer backup. Call ServiceMaster Advantage today. We are standing by 24/7/365 to help restore your home or business in Katy back to normal as quickly as possible.